Hello Pop Culture Shockers! I know, I know. Two reviews in as many days? What’s going on? Well… I’m back! That’s what’s going on. J Let’s jump right in to today’s review for the Indigo Fern Felt Letter Board shall we? 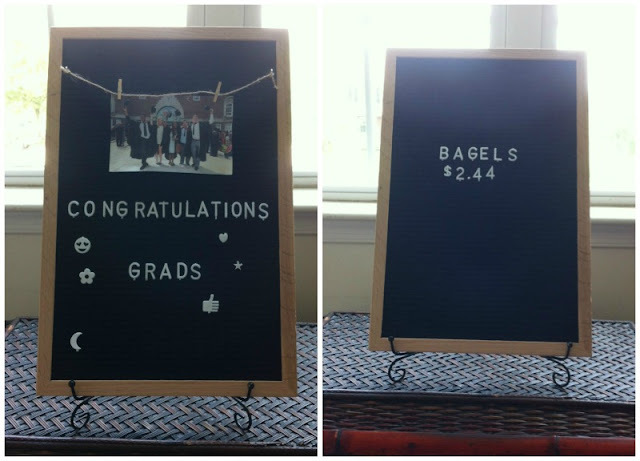 The Indigo Fern Felt Letter Board is one of the most versatile décor and utility items that I’ve come across in a while. 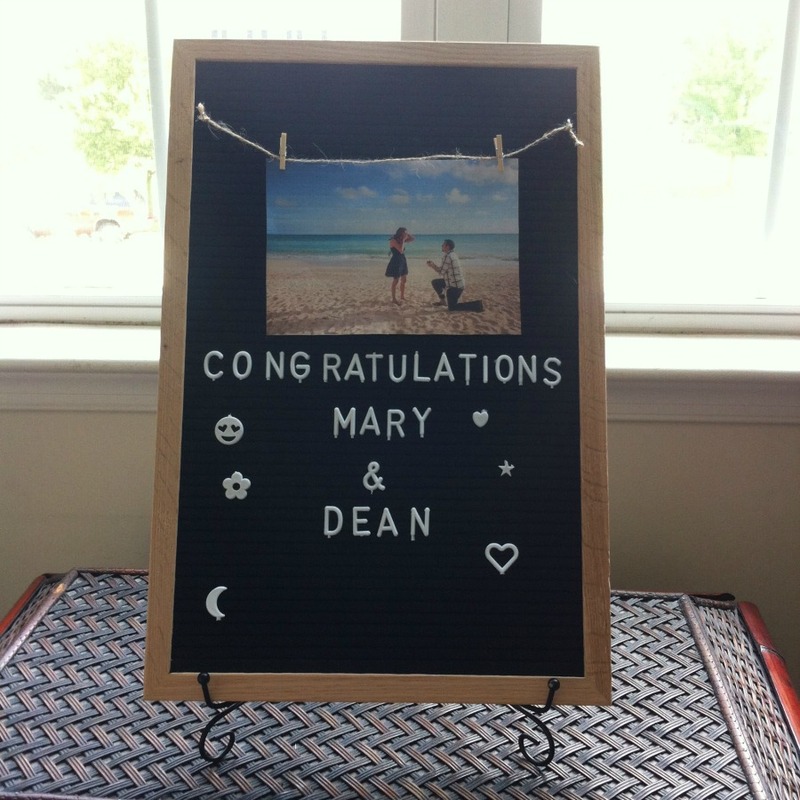 To start, it’s the only letter board that features a picture hanger, which you can see in detail on my YouTube page. That alone is a standout. As you can see by the pictures, you can easily utilize this letter for both business and personal. It has a sturdy 12" X 18" Oak frame and comes with a gorgeous black stand.